By way of New York City, Jan was blessed to work over 27 years in the Music Industry with some of the best known celebrities of recent times. In addition to music, she has an extensive background in Business Management, Property Management, Hospitality and Real Estate. 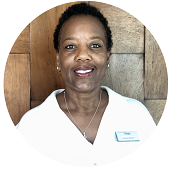 Since 2006 Jan has dedicated herself to the business of caring for individuals through accredited, Vimex Vacation Rentals, its property owners, clients and like family team members. 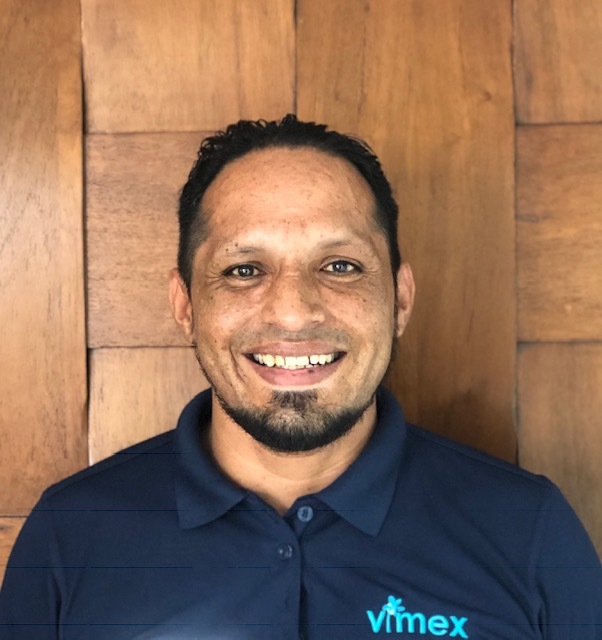 Guidar is a Systems Engineer with extensive organizational knowledge and supervisory experience in several industries including the Lodging Industry, government institutions and the music industry where he worked with the Xalapa Orchesta. He enjoys extreme sports of all types especially water sports activities, video gaming and is a loving family man with a young son Jorge, who is the joy of his life. Giorgio was born in a favorite city of historians, vacationers and wine lovers, Bardalino, Italy. 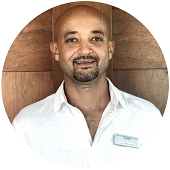 With experience in the lodging industry for numerous years in several countries, such as Switzerland and Italy; Giorgio moved to New York City and then to Baltimore, Maryland where he obtained his Bachelors in Psychology specializing in Chemical dependency at Coppin State University. Initiated his Real Estate career and obtained his Real Estate license with Weichert Real Estate in 2000. 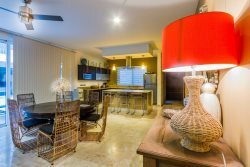 He grew a portfolio of three family properties of which were sold in 2005, when he took the decision to move to Tulum, Mexico where he found the Mexican economy and new opportunities of real estate development exciting. When not attending to clients, Giorgio enjoys international travel, Italian soccer, good food and his favorite sidekick Kiko, his Yorkshire terrier. 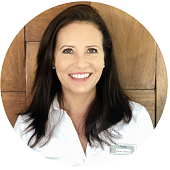 Sylvia is an expert in various aspects of the Travel Industry with several years of experience in business management, office operations and procedures, reservations and customer service. Sylvia holds a degree from Uniglobal in Condominium Building Administration, where she was named first in her class. She excels in all that she does with charm and grace, complementing companies such as American Express, Apple Vacations, American Airlines and more recently obtained her certification in Real Estate through the accredited AMPI Association (Asociacion Mexicana de Profesional Immobiliarios). Sylvia, has been affiliated with Vimex from its beginnings. Born in the metropolis of Mexico City, Axel found his love of assisting others initially as a Gastronomy graduate, chef and teacher in Ajijic, Mexico, a town located on Lake Chapala’s northern shores. Axel enjoyed teaching Mexican Pre-Hispanic cuisine specializing in Mole, rice and the preparation of dishes using insects. 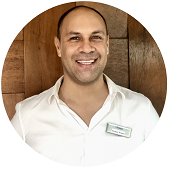 With over 15 years of experience in the Hospitality industry, Axel was given the grateful opportunity to work in Playa del Carmen as a concierge where he quickly advanced to Reservations. He enjoys attending to clients, has a wonderful attitude, is professional and takes every happy client as a personal goal achieved. Born and raised in Addis Ababa Ethiopia, as a child Loris grew up making his own toys and was always in contact with tools and equipment which are still his true passion.In 2000, Loris moved to one of the most beautiful cities in the world, Rome, Italy where he graduated as a Mechanical Technician. Inspired by all the art and classic architecture of this magical city Loris, decided to attend university to earn a Bachelor degree in Architecture and Interior Design at La Sapienza University of Rome. Loris worked in one of the largest aluminum (and similar materials) manufacturing companies in Rome, as a production and design manager which, gave him the opportunity to visit many places throughout the world. 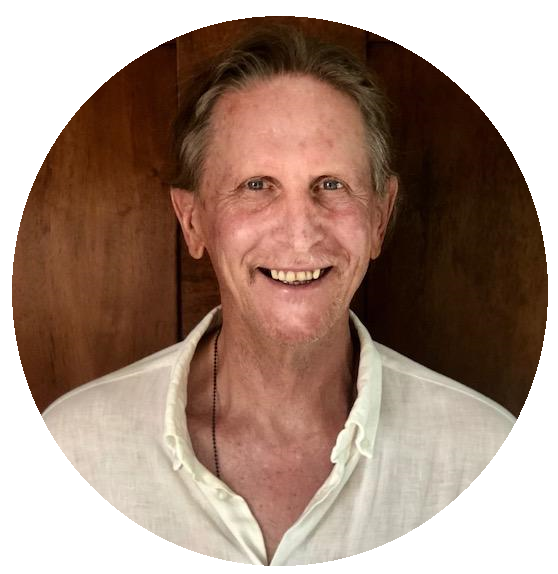 In 2007 his family traveled to Playa del Carmen, Mexico and fell in love with the richness of the nature and wildlife both on land and sea. Loris and his family visited every year thereafter and in 2014 decided to move to Playa with his wife and daughter. In 2017 Loris was invited by Vimex to manage and enhance their maintenance department. 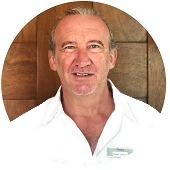 Martin has a drama arts background in Australia including working in the theater, TV and film industries. In a Galaxy far far away he once appeared as a rebel senator in Star Wars Ep III: ¨Revenge of the Sith¨ filmed in 2004 at Sydney’s Fox Studios. Over the last 15 years since working and living in Europe and Mexico, he has transitioned into Commercial Video Production and Photography. His passion is traveling and teaching visual literacy to high school students through black & white street photography. Born in Chiapas, at the age of sixteen Ernesto, arrived in Playa del Carmen. Since then, his daily effort is to move forward with efficiency in every task and challenge he faces, his philosophy is never say¨I can´t¨ without first trying. 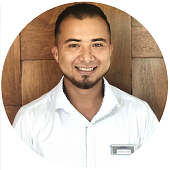 A responsible person, full of enthusiasm in what he does, Ernesto is our ¨Go To¨ miracle worker eager to learn and provide quality service to both our property management and maintenance departments. Ernesto believes that one must always move forward, seek success, occasionally looking back so one does not forget from where he comes. When not working, Ernesto enjoys playing soccer and fishing. He is one of our youngest and most promising team member. Guadalupe Urbina was born in magical Quintana Roo, Mexico and prefers to be called "Lupita¨. 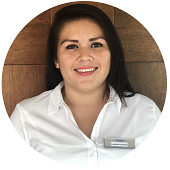 Lupita has lived in Playa del Carmen for just three years and recently earned a Bachelor degree in Science and Techniques in Communication from the,¨Universidad Interamericana para el Desarrollo". She is the second youngest of four children, has a three year old son and enjoys spending evenings playing with him, going out for ice-cream, viewing a movie at the theater and visiting the park with her son. She loves to exercise at home, dance and travel. Yoli was born in Acapulco, Guerrero, located on the southern coast of the Pacific Ocean. She is from a humble family and started to work at the age of 12. 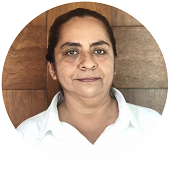 Prior to her years with Vimex, Yoli established her own small business selling souvenirs, handcrafts and candies made by herself. Unfortunately, Mother nature decided it was time for a change and Yoli decided to pack up and move to Playa del Carmen. The early years in Playa were tough but, as a brave hard working woman she found the way; she started working with Vimex, since inception, over a decade ago. Nowadays, she is known by our clients and Owners alike for her numerous years of experience, dedication, loyalty and extraordinary service.